It’s these shared traits that make designers excellent entrepreneurs. 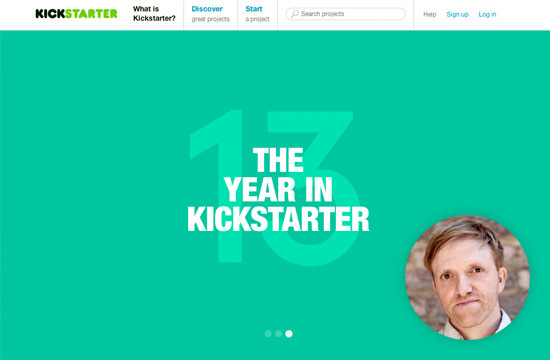 Here are some well-known Internet startups founded or co-founded by designers. Click on the designers’ names to go to their Twitter profiles. Joe Gebbia is the co-founder and Chief Product Officer of Airbnb. 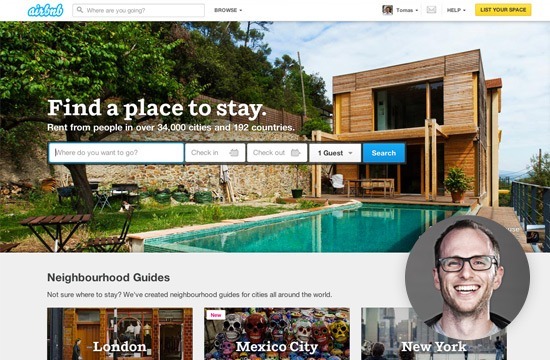 He’s responsible for leading Airbnb’s intuitive and beautiful UI design. Jack Dorsey is a designer and entrepreneur. Dorsey co-founded Twitter in 2006. 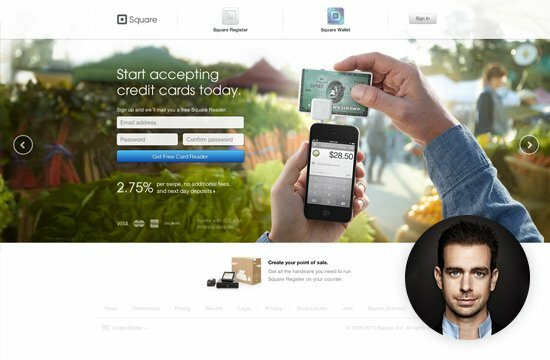 He’s now focused on his new company, Square, an innovative online payment platform rivaling the long-time incumbent PayPal. While still in school, Evan Sharp, who has a background in UI design and architecture, founded Pinterest with two friends as a fun side project in 2009. 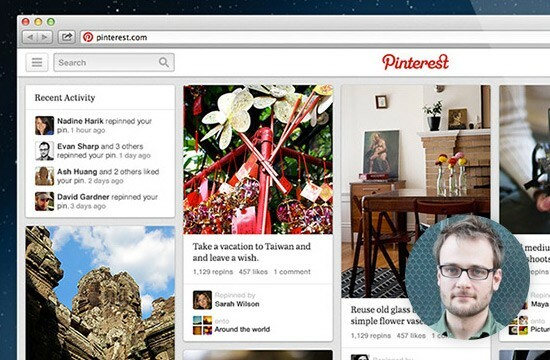 He later left Facebook to lead the design and front-end engineering of Pinterest full-time. Jeffrey Veen is founder and CEO of Small Batch, Inc. 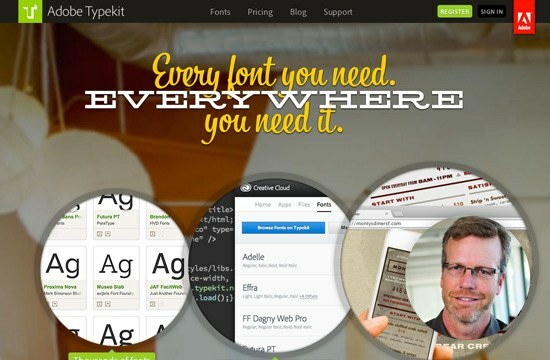 The company is most known for Typekit, a popular Web font service. 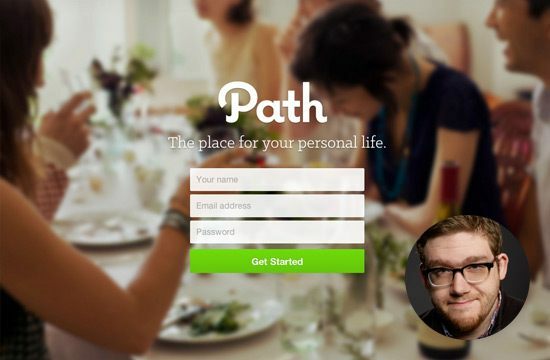 Dustin Mierau is the co-founder and Chief Designer at Path, a mobile-based journal and social network. Before Path, he co-founded Macster, which eventually became Napster for Mac. Stewart Butterfield is the co-founder of popular photo-sharing website Flickr and its parent company Ludicorp. 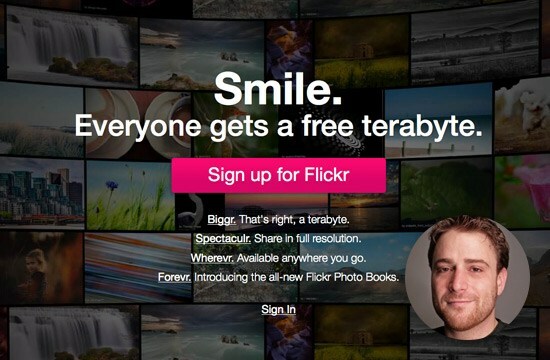 In March 2005, the company sold Flickr to Yahoo! for at least $30 million, according to reports. He’s now working on Slack, a team communication platform. Sebastian Scheerer is a co-founder and Head User Interface Designer at 6Wunderkinder. 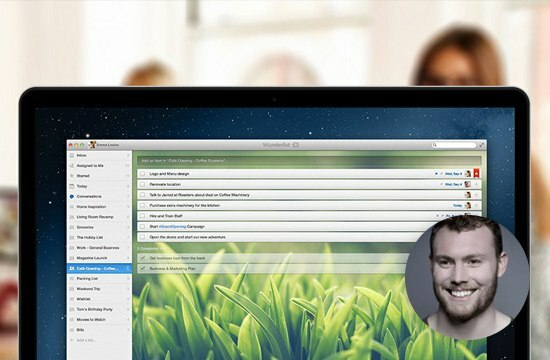 Their most well-known product right now is Wunderlist. 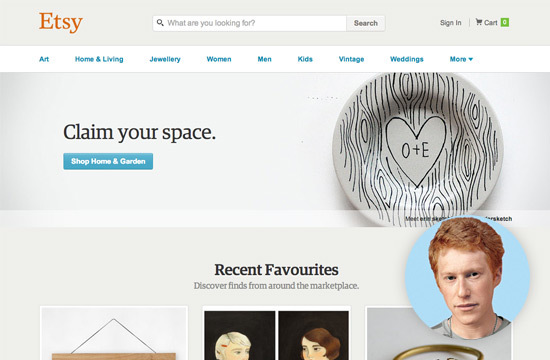 Rob Kalin is a designer, entrepreneur and founder of Etsy — a popular e-commerce platform for handcrafted goods. Why Aren’t There More Designer Founders?